7 Seasons Style has some fantastic news! 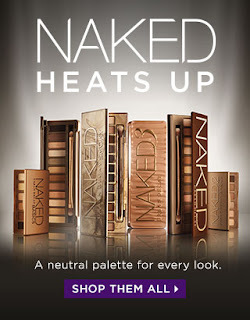 Urban Decay is setting to launch in South Korea on August 28, 2015! Just a little over a week away!! Now we can buy our favorites locally since shipping them from abroad can be time consuming and frustrating. According to the Galleria department store, the brand will be available for purchase on the first floor of the West luxury building. They also claim the prices will be “reasonable”, but expect to pay more than the states as we all know cosmetics here are a little more expensive than back home. What are you most excited to get? Are you new to UD? Check out their website and get your list together. 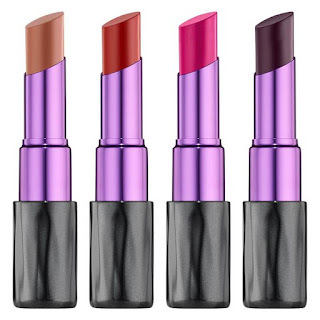 They are vegan, cruelty free, bold, and beautiful! Be sure to follow myself @7seasonsstyle and Galleria on Instragram for the latest beauty updates!